Many owners with the 1.8t engine will say, “ It is lazy”. The A4 is plagued by a very long ratio gearbox which makes it feel sluggish. Spending a day or 2 with the car, Mihnea Cotet and I decided on a tuning style needed to make this a remarkable daily drive a machine that any driver could enjoy. The criteria, absolutely no torque steer, and no excessive boost for that hard push in the seat. 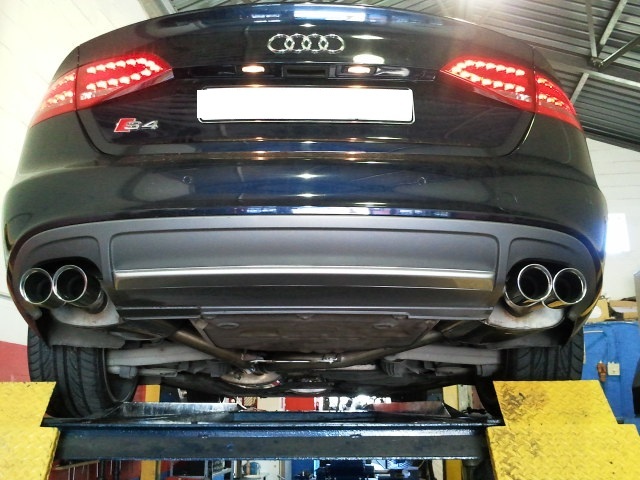 I wanted a tuning solution that would enhance Power and Economy and maintain that Audi drive quality. 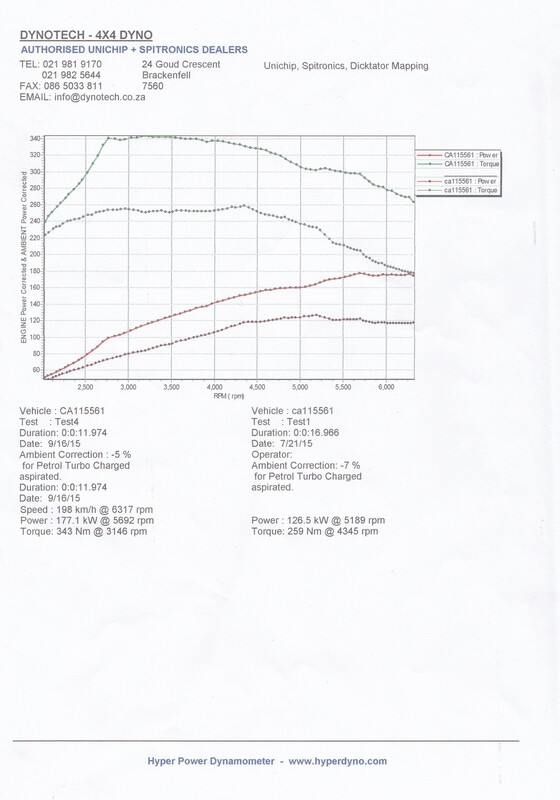 We data logged the needed parameters for the tuning with all stock parts and the OEM factory map. Next I built a custom exhaust. Starting with a 76mm downpipe and tapering down to a 63mm centre system splitting into a dual 57mm exit at the rear. 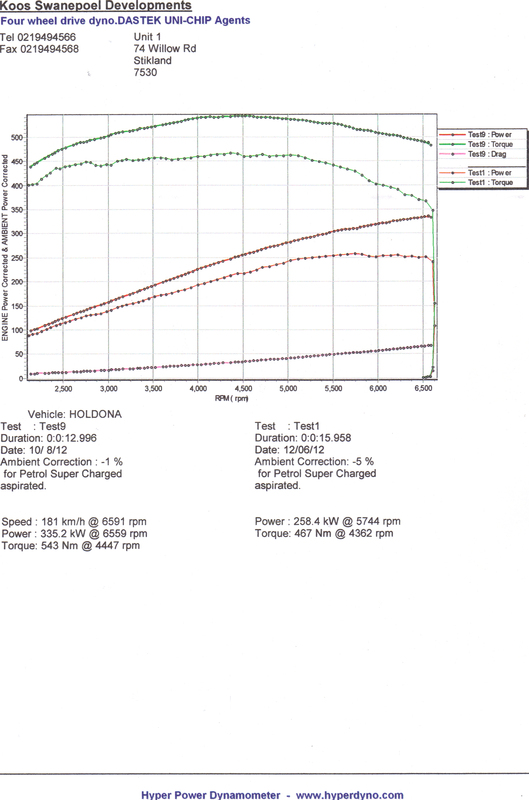 New data was acquired to see what the Evolution Performance Exhaust had done to the car. 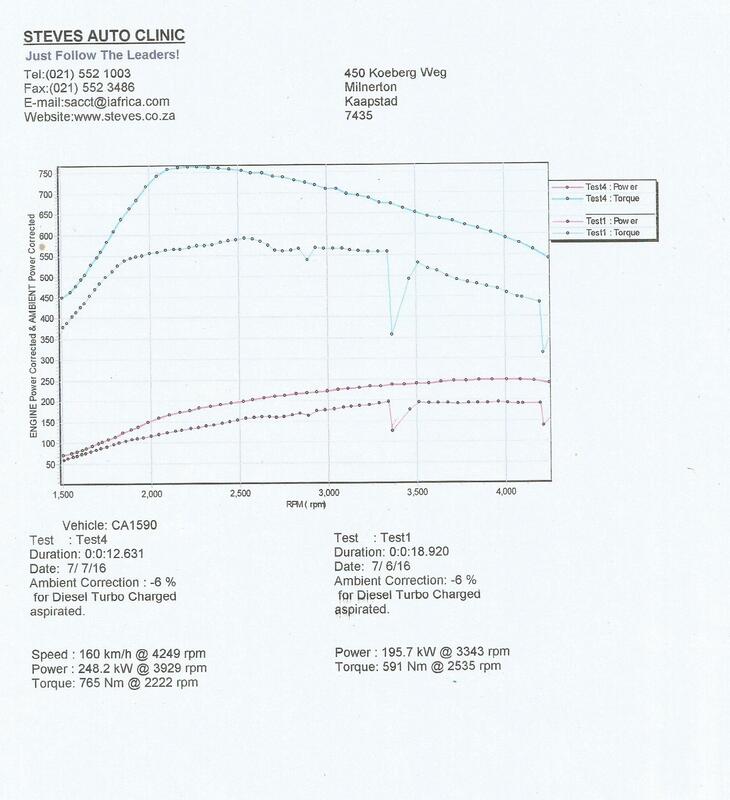 Data revealed a 0.2 bar increase in boost, this was obviously because the OEM Audi system was rather very restrictive and the removal of the Catalytic converter combined with the increase in pipe bore size, positioned at the mouth of the Turbochargers exhaust housing, had helped free up the extra boost. Resident ECU calibrator from MRC tuning, Mihnea Cotet, set out with our first base map. We started with a rather large amount of boost on the base map, but settled on a lower boost delivery and concentrated on ignition advance refined by good fueling to help with economy. Seven maps later and lots of test drives by both myself and Mihnea, we were happy with the data we had seen, and I was extremely happy with the quality of drive and performance gain after the remap was mated to the performance exhaust. Next we headed off to the dyno to confirm what I was experiencing and what the data revealed. The base run revealed the car rated factory 118kw is rather a bit over the factory claim, this is the norm nowadays with most VAG models. After the completed dyno run I was blown away with the gains. Results were astonishing for a car mapped on BP 95 octane. The dyno printout attests to this too. The MRC remap mated to the Evolution Performance exhaust system has transformed the car to make more power than the A4 B8 2.0T… MRC FTW! B8 S4 MRC tuned is here. This software calibration offers dramatic improvements over the factory software. Tested in various temperatures, octanes and elevations. 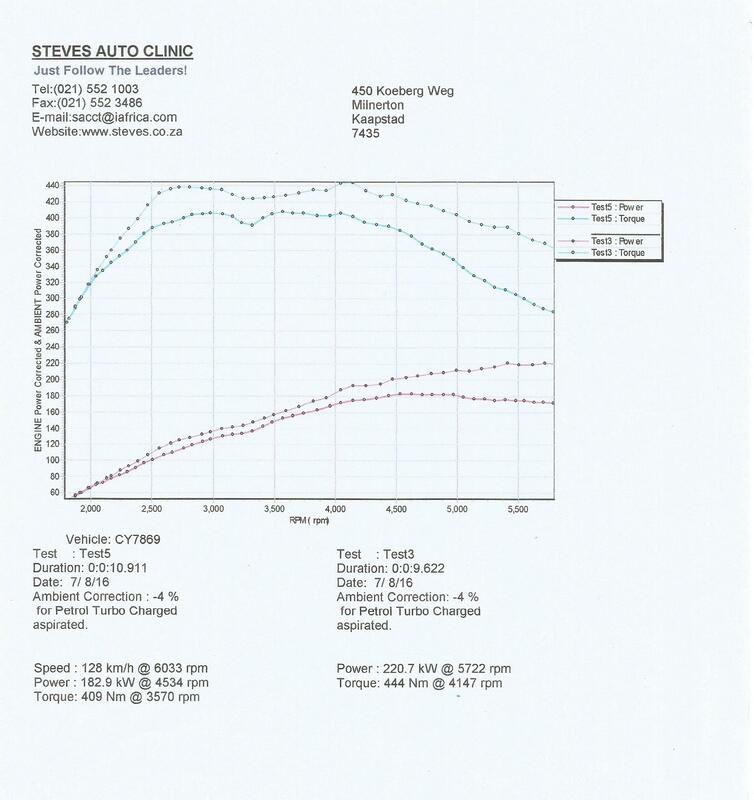 Dyno Plot shows power stock and after fitment of the hardware coupled to the MRC flash. Introducing the Audi 2.0T Valve lift engine, MRC REMAP! 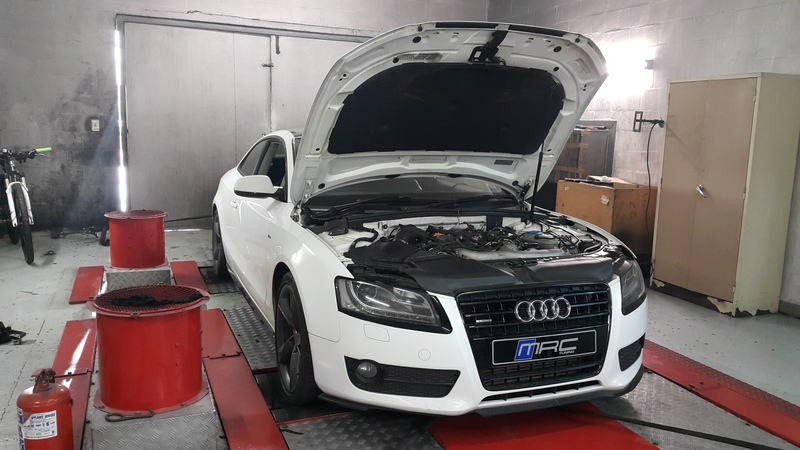 These Audi’s, fitted with the Bosch MED17 ECU, are no strangers to MRC … and have now been remapped for generous power gains with a full smooth power band and no Vtec kick as seen by other tuners. In keeping with the image of this vehicle, MRC has preserved the OEM drive like quality, perfected by 6 months of meticulous development. The addition of a 2.5 inch downpipe ensures no over-spooling of the turbo charger and a flat torque curve…with a slightly noticeable noise increase of no more than 5 % at full throttle and no noise difference at normal driving. What are the benefits of the MRC remap? ***Base run includes the 2.5 inch downpipe fitted. 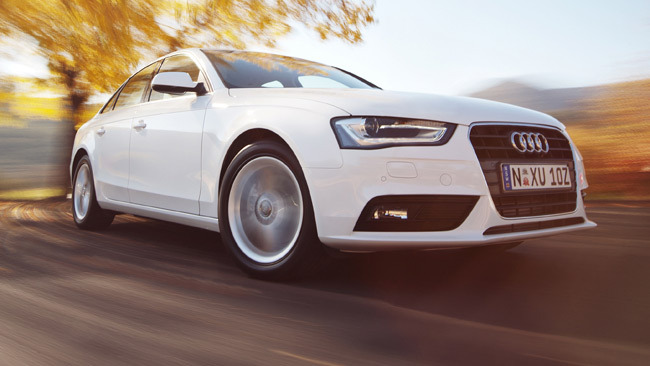 Introducing the MRC Stage 1.5 remap for all Audi 3.0tdi 180kw models! The EDC17 ECU is commonly used in almost all VAG MODELS ranging from the Golf 6tdi all the way to the Audi A8tdi. So for MRC…mapping this ECU is no problem at all! Our extensive knowledge of map sites and calibration settings for the EDC17 ECU has made the MRC 3.0tdi ECU remap fantastic with whopping gains. The Stage 1.5 MRC remap includes the removal of the very restrictive Diesel Particulate Filter through careful recalibration of the ECU code without any check engine lights or Limp mode issues.